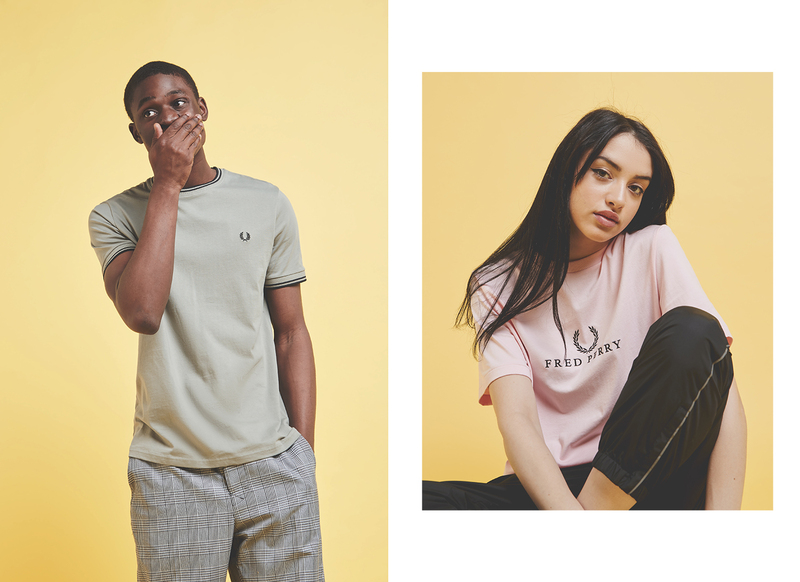 Traditionally, the name ‘Fred Perry‘ instantly conjurs up very smart, casual wear usually associated culturally with the casual and skinhead movements of the 80’s. 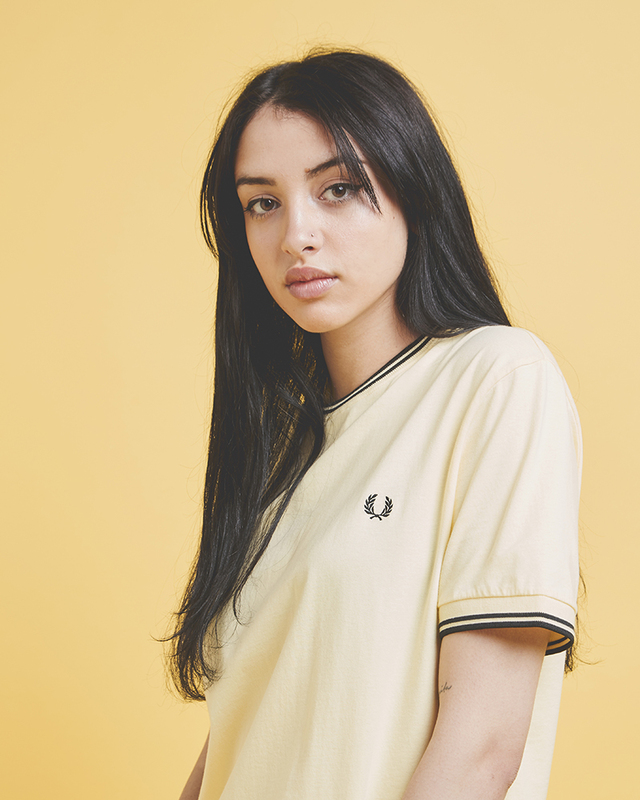 Launching in the 1952 by sports icon and brand namesake, the first product was a clean white polo shirt that Fred Perry created off his own back, that blurred the lines between on and off court wear. Decades later the range evolved to include smoothly pressed polo’s, checked button ups and Harrington jackets which now form the backbone of the essential collection. Fred Perry’s always found itself involved within music in one form or another. Throughout the 90’s it transitioned across genre’s throughout late 90’s/early noughties dance music, sitting alongside similar labels of the time on a myriad of different wearer. The larger logo pieces began to take prominence for the ‘sportswear’ orientated looks, with the iconic ‘Laurel Wreath’ and serif typography spanning across the chest. For 2018, this side of the brand see’s a resurgence through a new collection that definitely pulls inspiration from this 90’s era, combining different pastel shades, taped graphics that run down the seams of shorts, and bold embroidered branding across the chest. 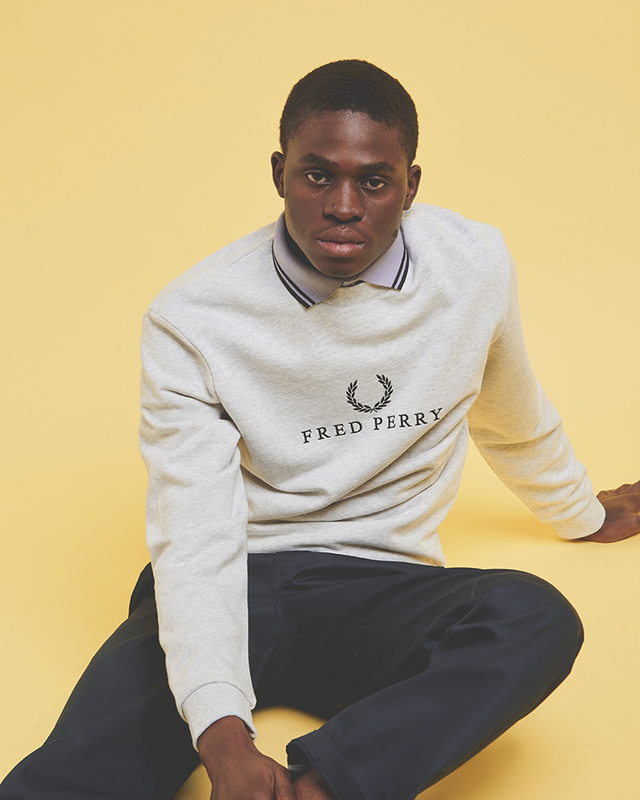 The latest Fred Perry collection is available online and in selected size? stores now.